If you're thinking of getting a new car in the near future, then you'll be excited to hear you could save thousands off your purchase with Motor Source Group. Motor Source Group offer exclusive discounts to both serving and retired Police saving you thousands off the price. 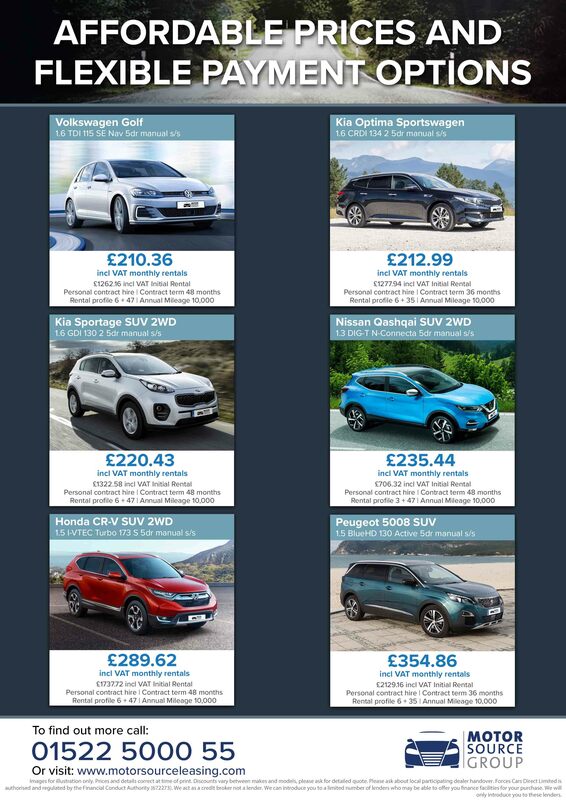 The specialist programme includes discounts on 20 car brands, including Audi, Citroen, Hyundai, Nissan, Peugeot, Skoda, Volkswagen, Volvo and more. National Account Manager and ex-police officer, Robin Edwards said "We recognise the difficult work that is carried out by the Police Force and want to give back to our Police community. We work closely with our manufacturer and dealer partners to bring the very best deals and discounts and are continuously signing up new brands to our programme, giving a great choice to our customers. All new vehicles are built to order via the manufacturers regular productions and standard manufacturer warranties are included. So you can be assured of the same quality of vehicle as if you had ordered in your local dealership, what's more you can also be assured of a qualified vehicle handover with the Motor Source local participating dealership delivery. "We also recognise that convenience is important to our customers who are often short on time, so our team will arrange for your new car to be delivered to your local participating dealership at a time to suit you." Robin continued. "We are dedicated to our customers to source the best overall deal in terms of price and convenience, we welcome all part exchange vehicles and offer various finance options." Great service, the team worked hard and efficiently to get us a great deal. A pleasant experience from start to finish. Nothing was too difficult and the MSG team provided the goods as and when planned. Delivery of the car was to a local dealer who fitted the extras and handed over the car as though it was their own. Well done MSG. Motor Source Group is rated Excellent by their customers on Trustpilot, an independent review service, and you can read the full reviews by following the links on the Motor Source website. 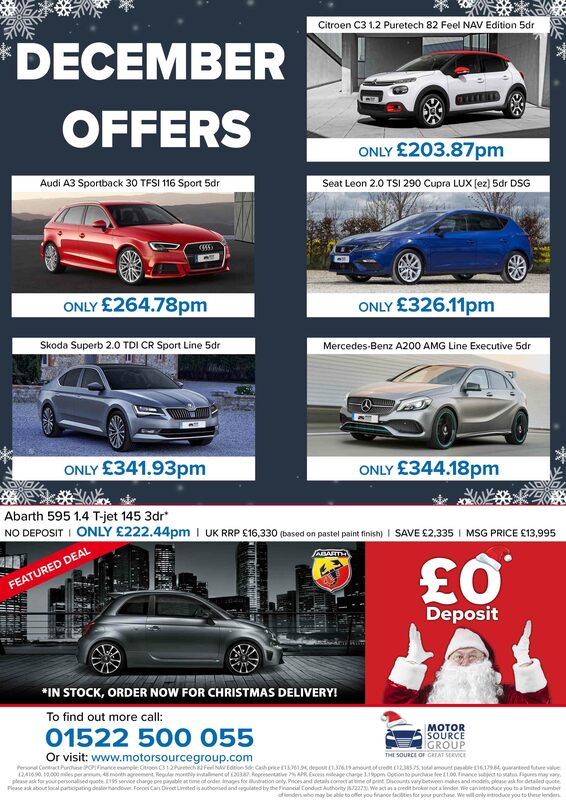 So, to find out more visit www.motorsourcegroup.com or call 01522 500055 and speak to the team today.